This study abroad program is an experience that I will always remember. 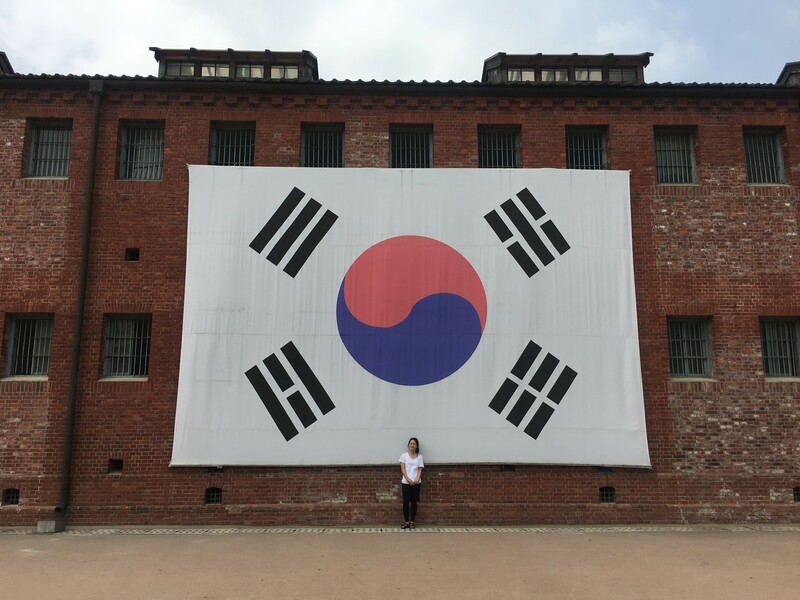 Thanks to the Gloria Hahn Memorial Scholarship, I attended the four-week program for the International Summer College where I took two courses- History of Korean Tradition and Folk Culture & Korean Language Course. I learned so much about my Korean culture. 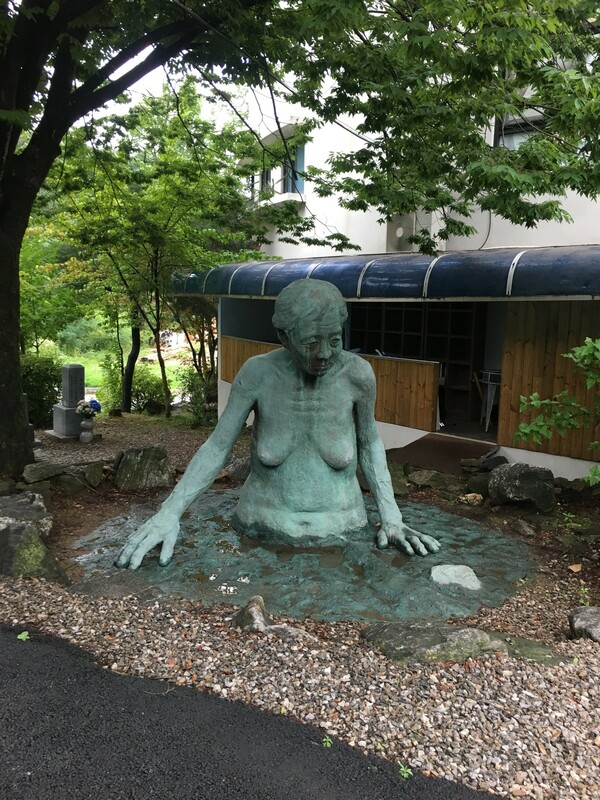 There was something very special and unique when I was able to learn about Korean culture and language in Korea, where things that I would learn about can actually be seen fifteen minutes away. 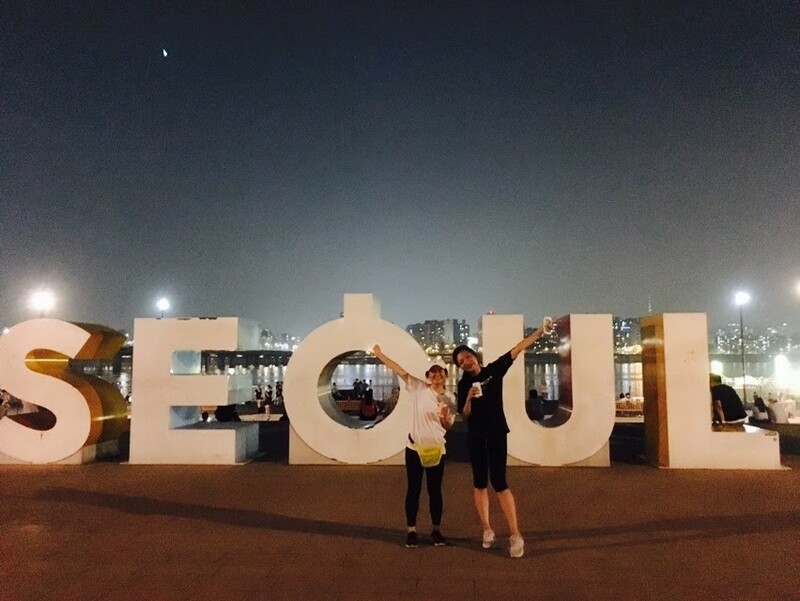 In addition to the courses I was taking, I was able to explore Korea while getting to know and meet people from all over the world. I have never been in a place where I was able to meet such a diverse group of individuals with different passions and desires in learning and from all over the world! This study abroad experience was really an eye-opening experience to really broaden my perspective and develop as a person. 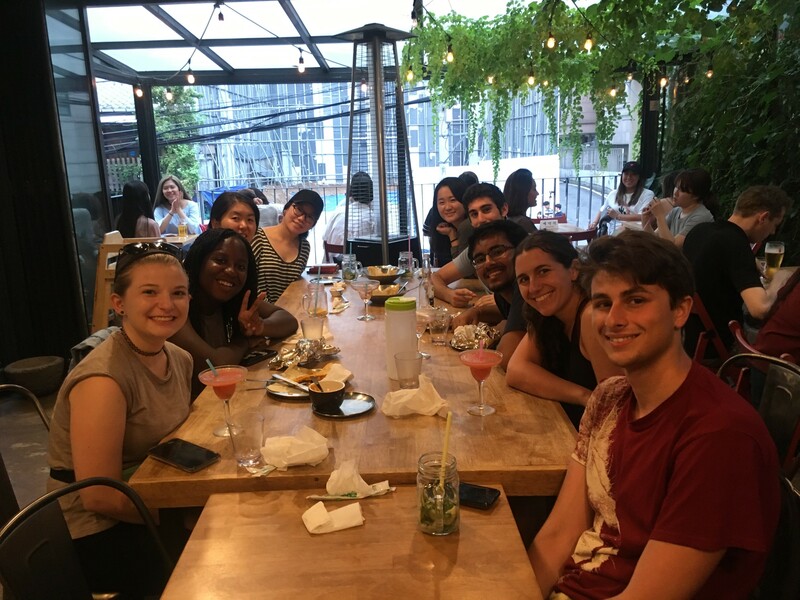 Students from our program also shared our courses with students from Ewha and I believe this also made the program special in that we were able to make friends with students from Korea. My first course was History of Korean Tradition and Folk Culture. We read articles and had assignments to learn from the beginning times of Korea where there was a lot of influence from Confucianism, Buddhism and Shamanism to present day Korea, where those influences can clearly be seen today. This course really helped me to understand my Korean culture better and learn some random fun facts about it too. For example, kimchi was not always red, but it was originally white. Red came when trading became more popular in Asia and Koreans thought of a way to use less salt (as salt was more valuable than gold) and instead use chili peppers to preserve cabbage in the winter. 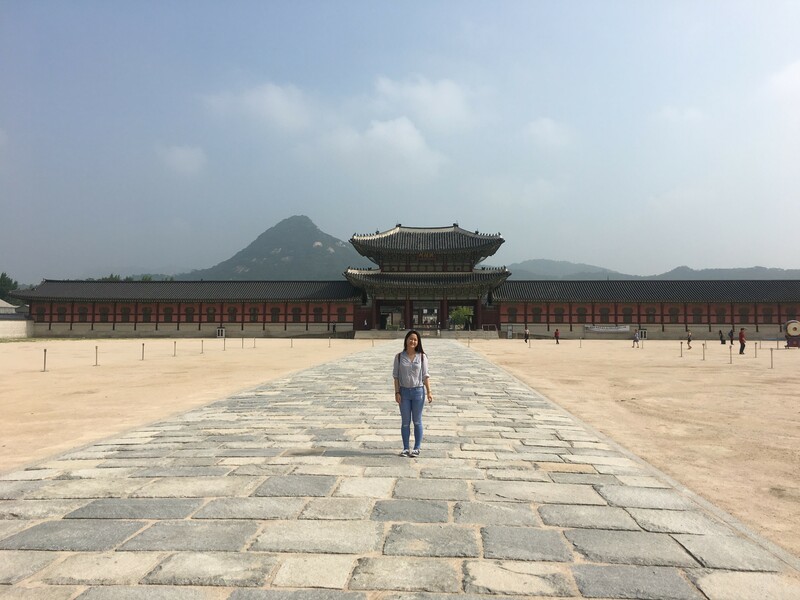 We also took field trips to the Museum of Agriculture, NamDaeMun Sijang, SeoDaeMoon Prison, Namsan Folk Village, and the Gyeongbokgung Palace. Taking field trips pertaining to our reading really made this course fun! It was also fun getting lost and trying to find our way to field trip destinations with friends. My second course was Korean language. This course was really fun! I was blown away by how many non-Korean people have learned so much Korean. I have grown up taking Korean classes throughout my childhood but coming to Korea to learn the language was very different. I think I got a lot better in Korean because I was forced to implement what I learned in class right when I stepped out of the classroom. The program also offered field trips that were planned out so well and organized with so much thought and effort. I went to Korean Folk Village, DMZ and the House of Sharing. I was able to learn about the history of Korea and the pressing problems today in regards to its relationship with North Korea and also with the Japanese government. And what really made my time at Ewha unforgettable were the times I had exploring places all over Seoul with my friends. I learned so much about myself as an individual, so much about other people, and so much about Korean culture. At the end of it all, I was amazed at how much I received and how much I had done and learned in just a span of a month. It was truly an amazing experience.